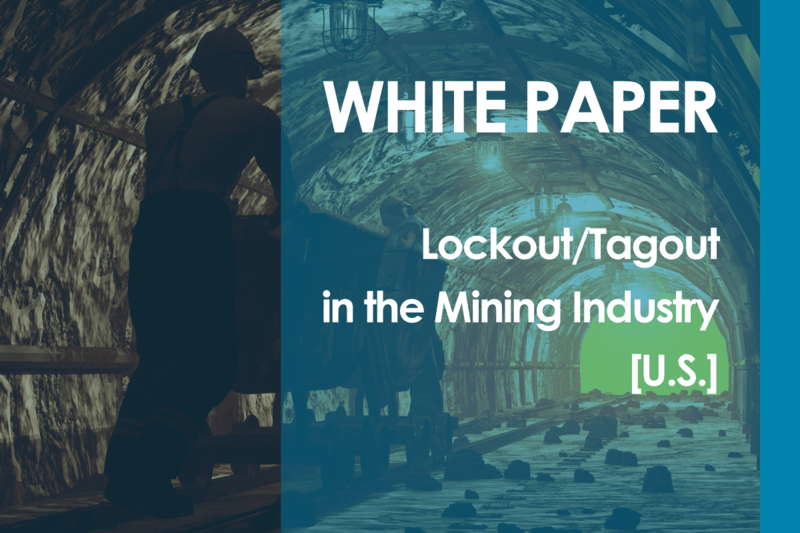 How can you successfully implement your lockout program and comply to regulatory measures? 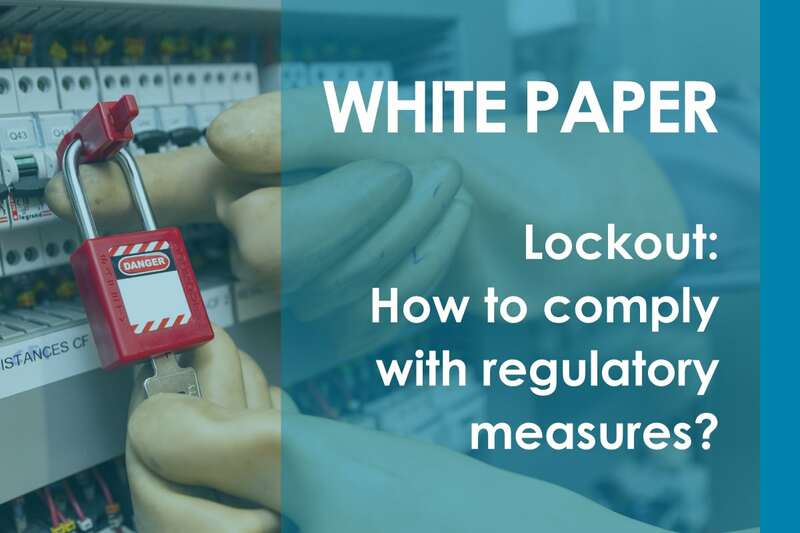 Download this free guide and learn more about the key elements that a lockout program should integrate and ways to ensure compliance. 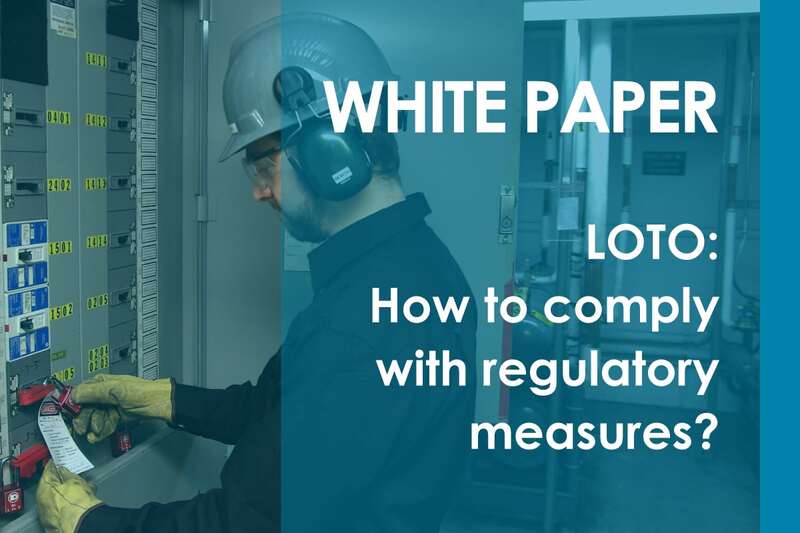 White Paper: LOTO - How to comply with regulatory measures? How can you successfully implement your LOTO program and comply to regulatory measures? Download this free guide and learn more about the key elements that a LOTO program should integrate and ways to ensure compliance. How can you be more efficient in your incident management? 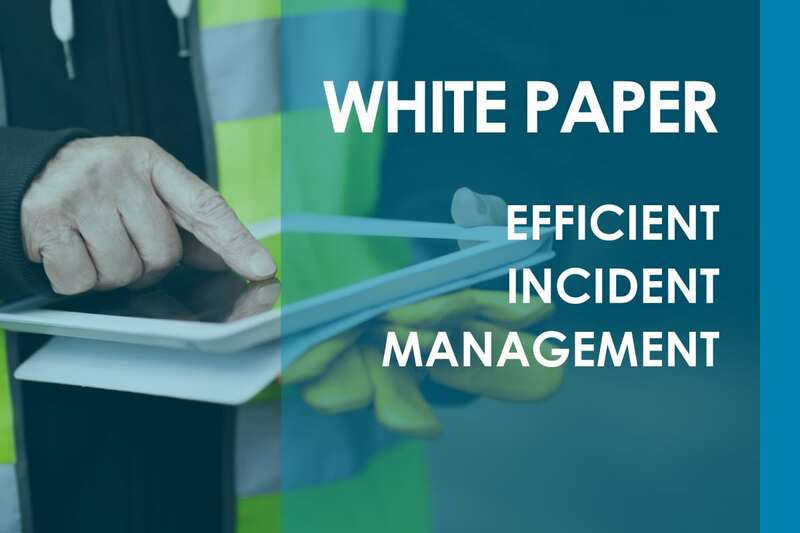 Download this free guide and learn more about good practices related to incident management!